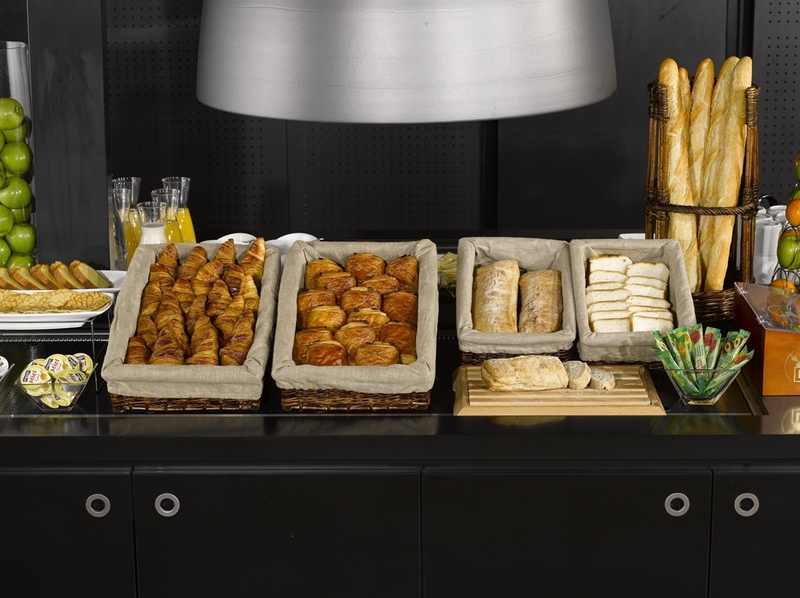 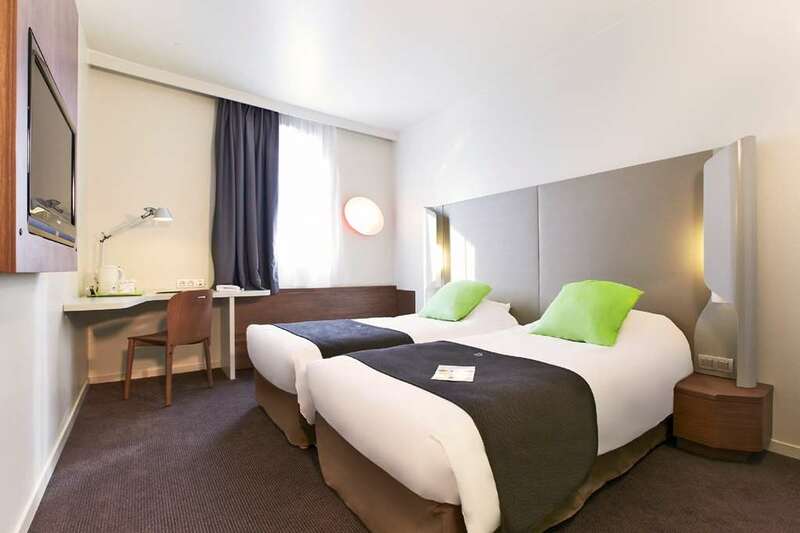 Welcome to 3-star hotel Campanile Marne la Vallée! 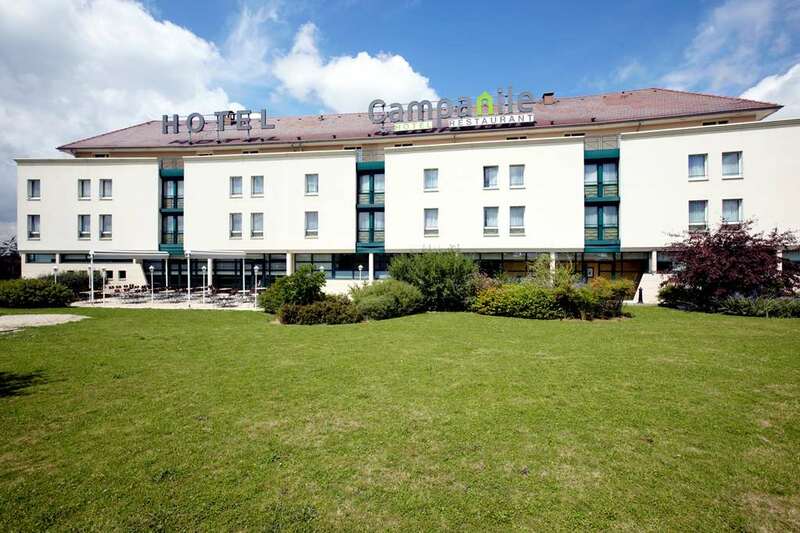 Campanile Bussy St Georges welcomes you 24h/24h. 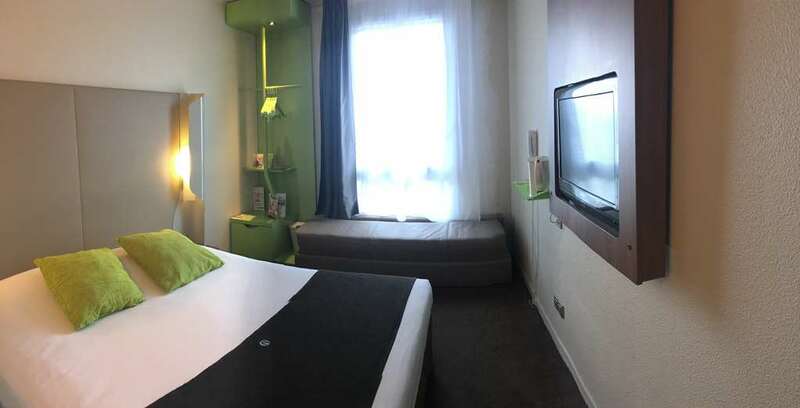 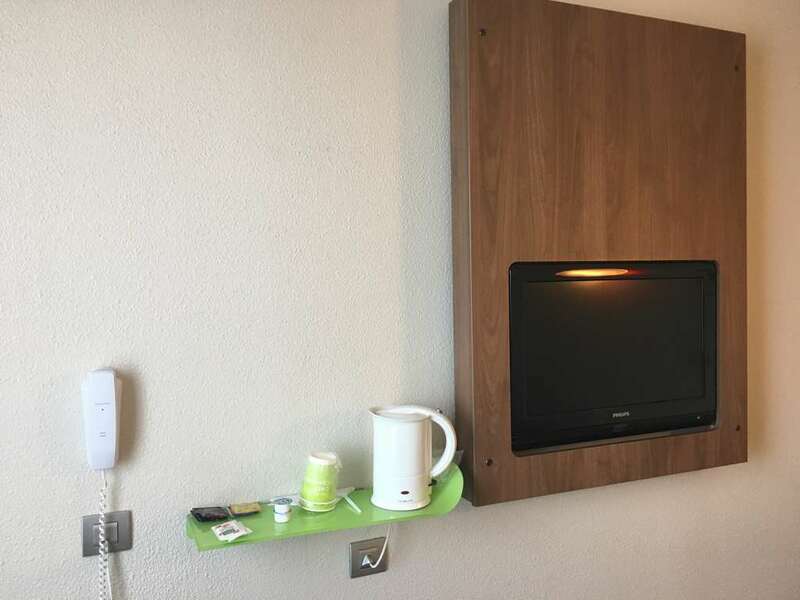 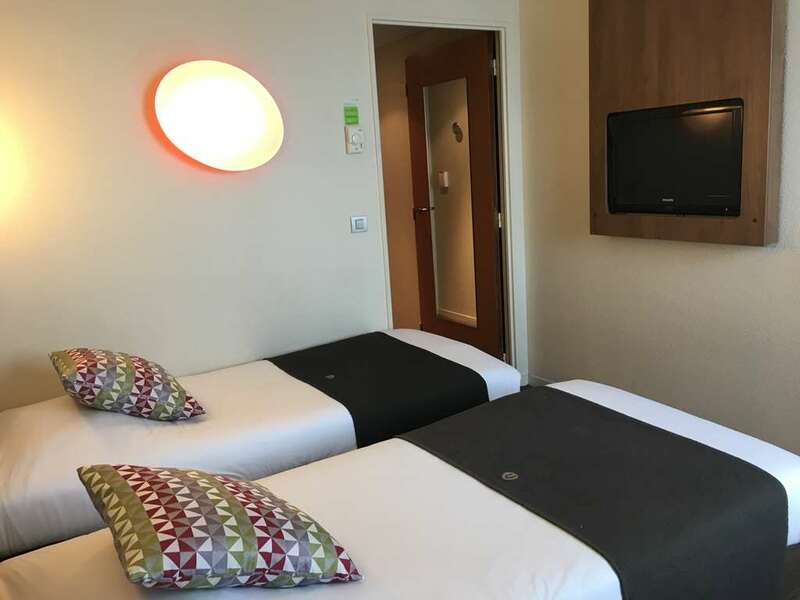 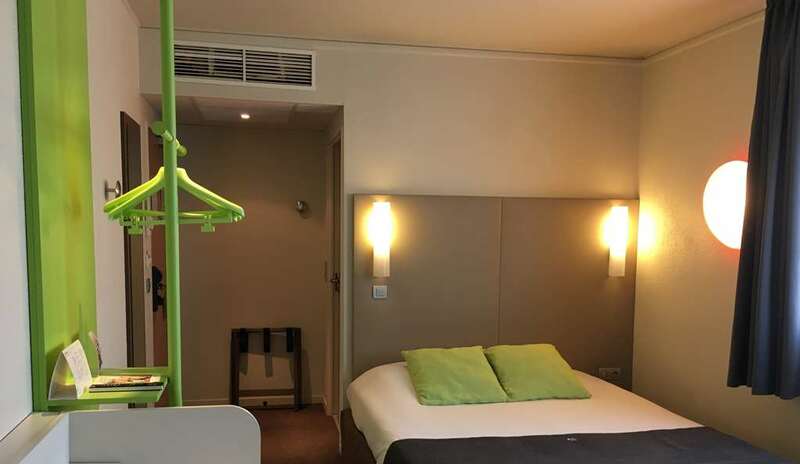 Close to the train station and the town centre of Bussy Saint Georges, your brand-new 3-star Hotel Campanile is the ideal place to stay if you are visiting Disneyland Paris, for example. 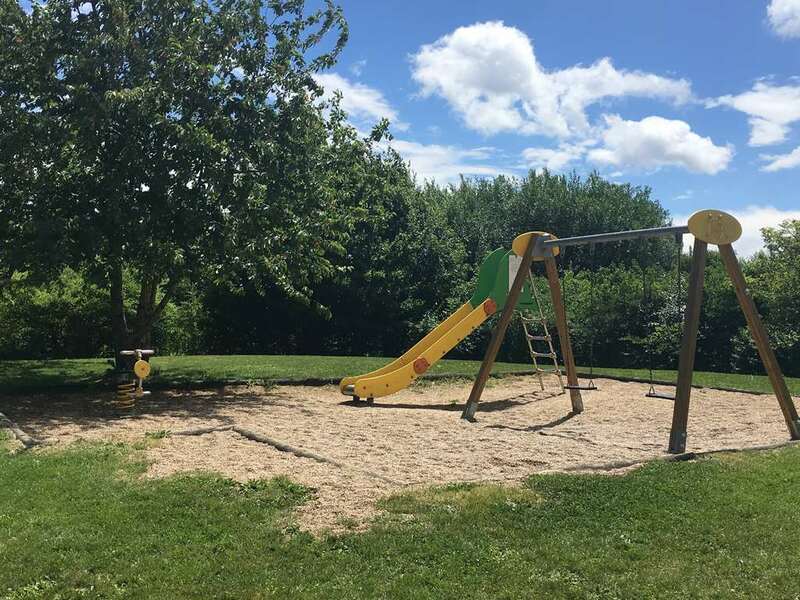 Your children will love playing in our safe, 9 acre park. 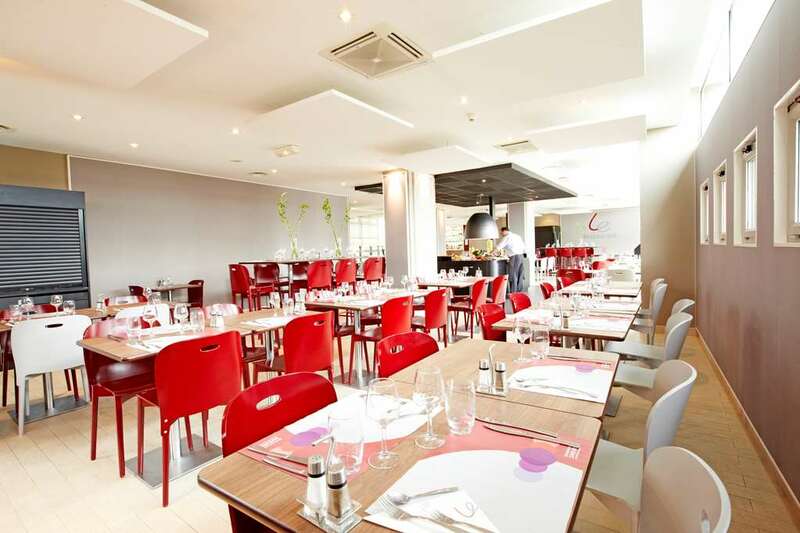 7 km from Disneyland Paris, Hotel Campanile Bussy St Georges is a quality place to stop over. 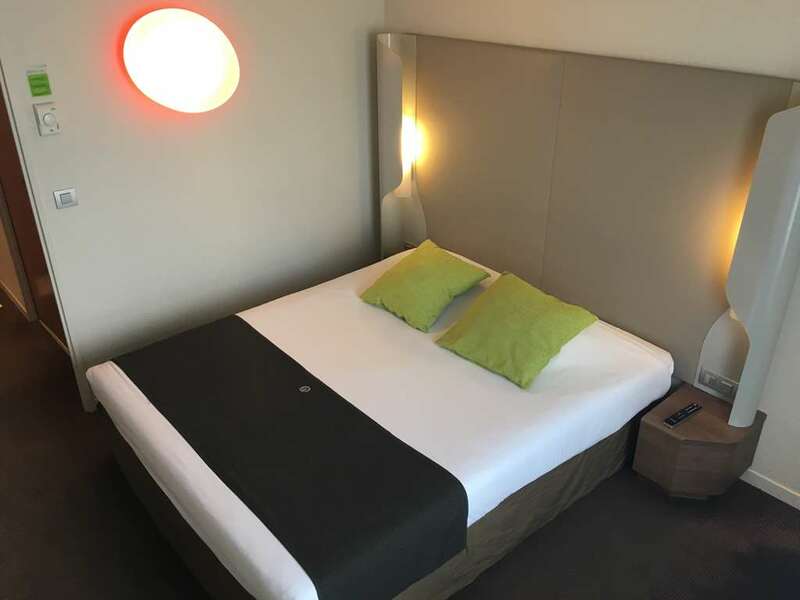 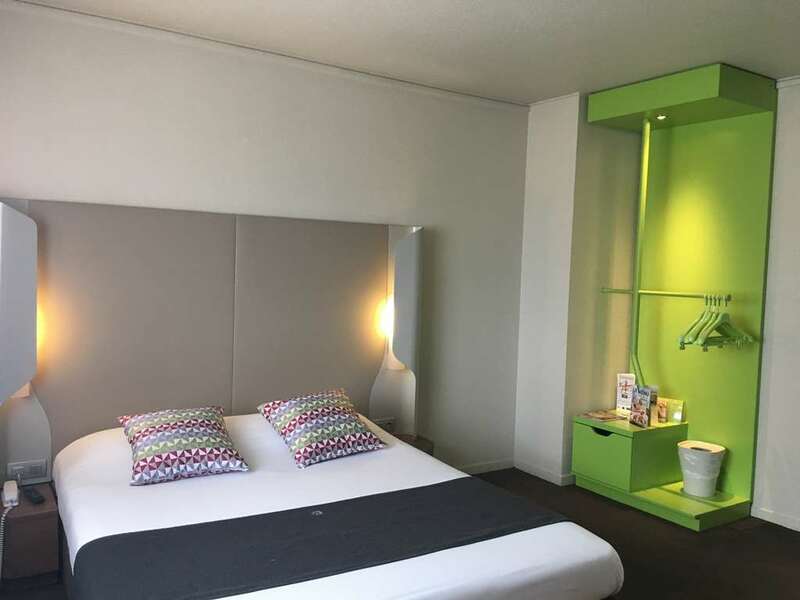 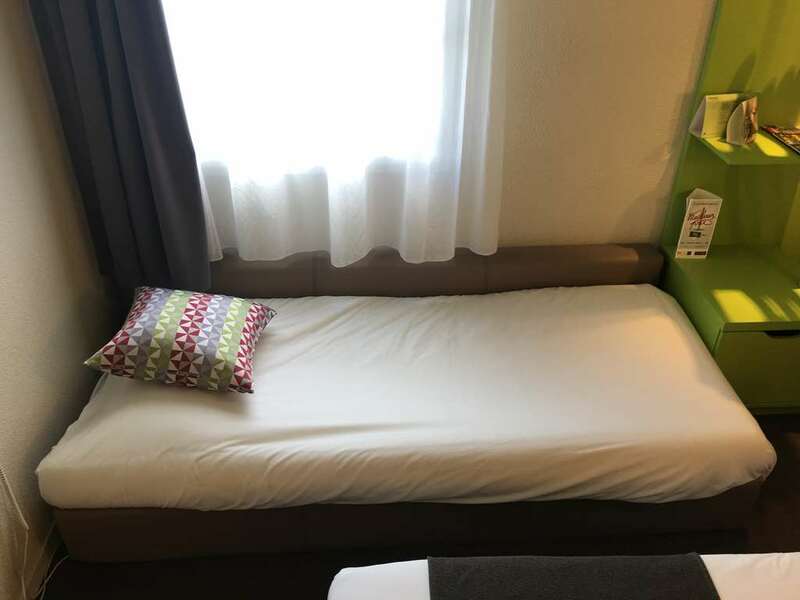 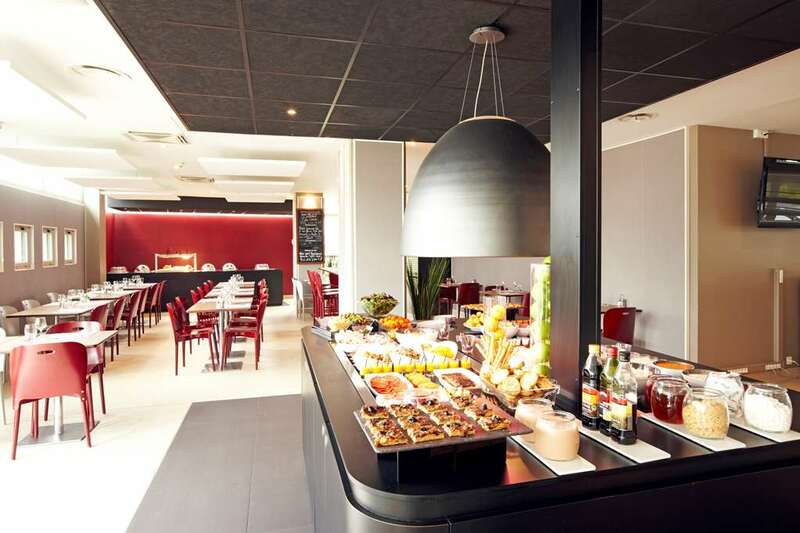 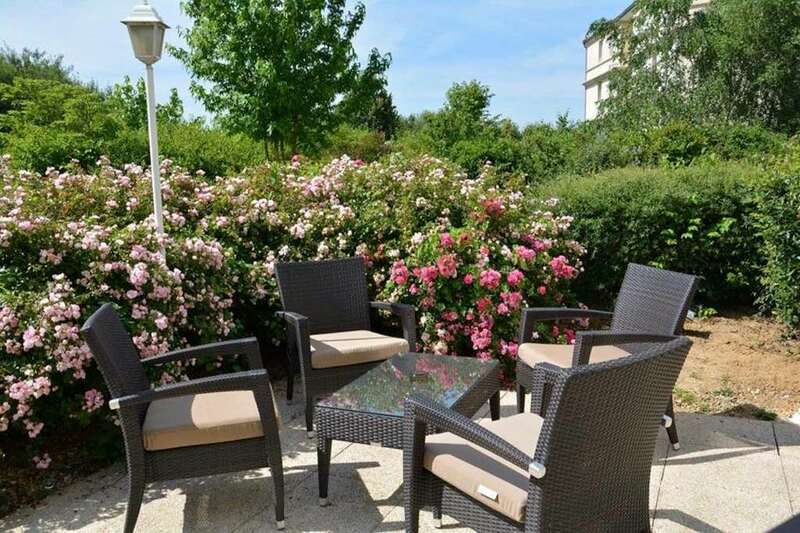 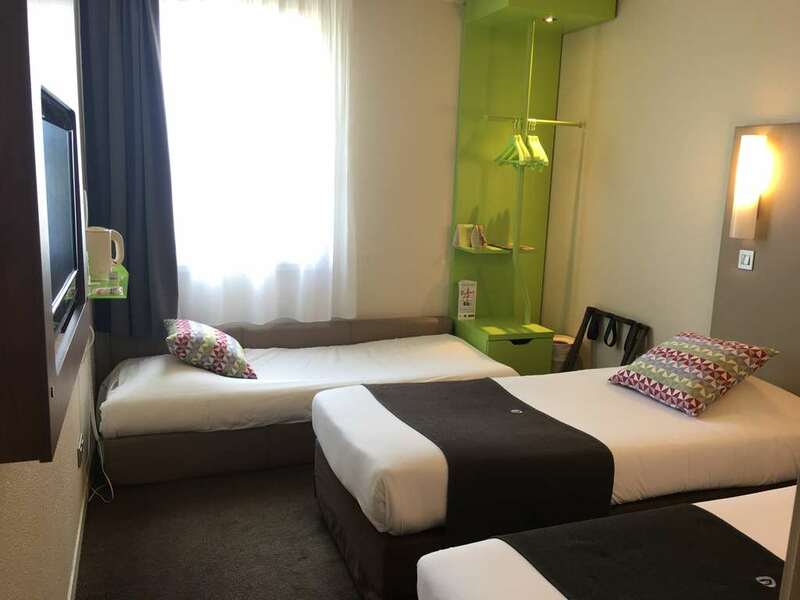 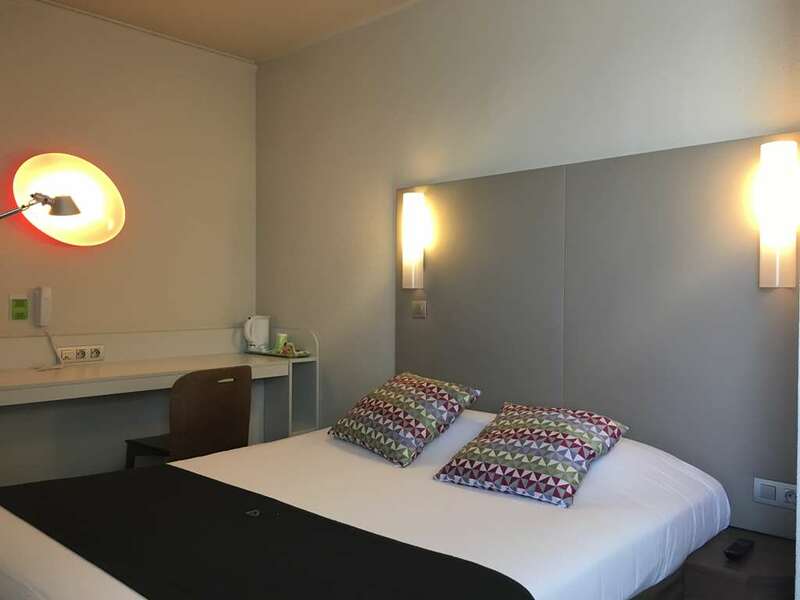 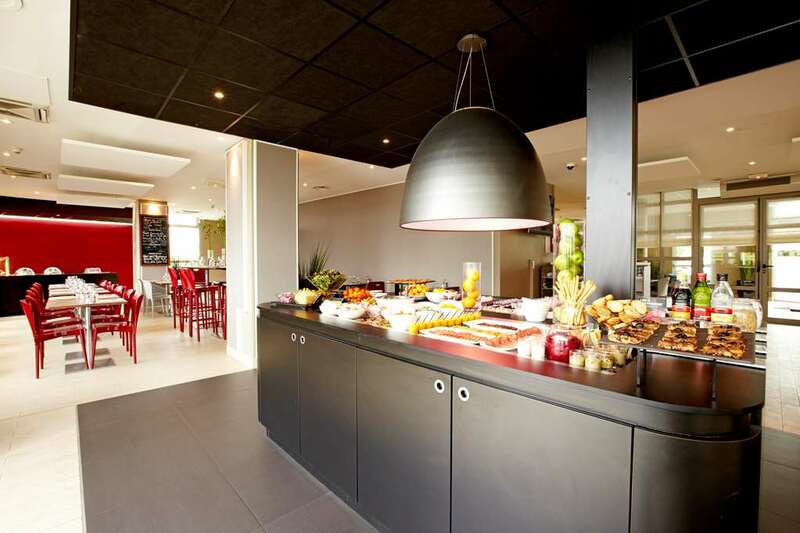 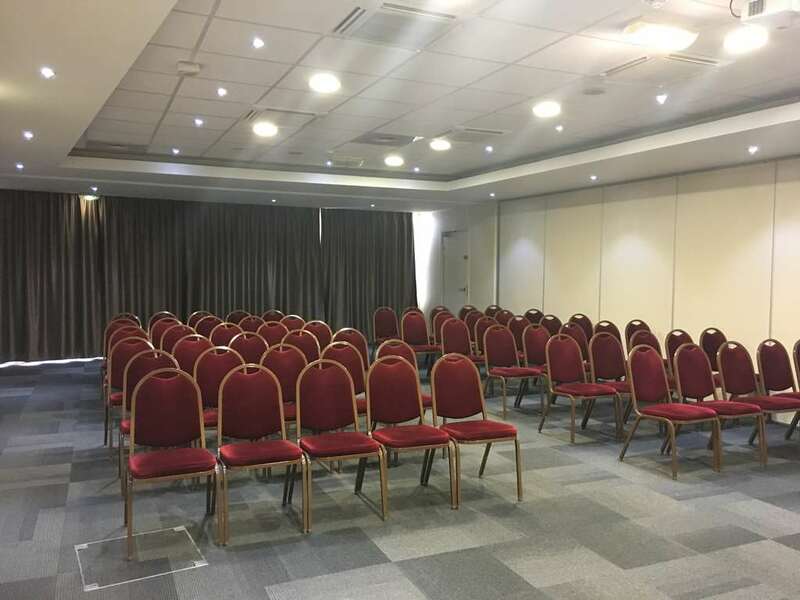 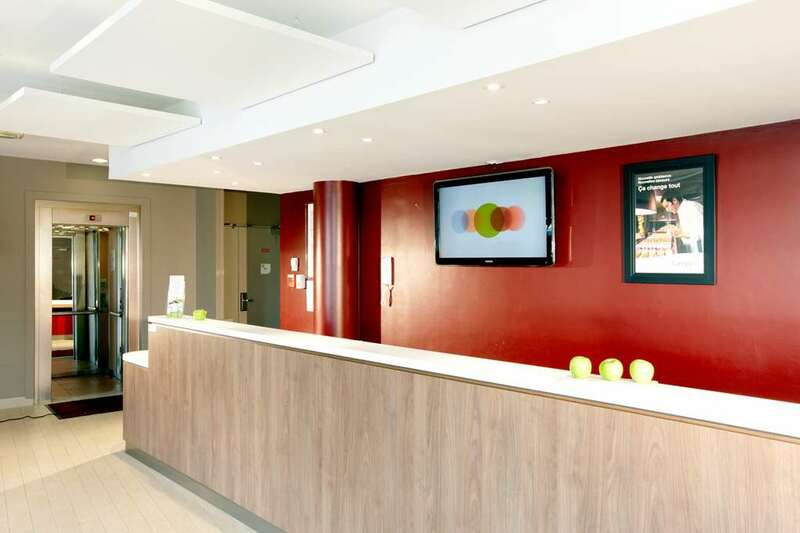 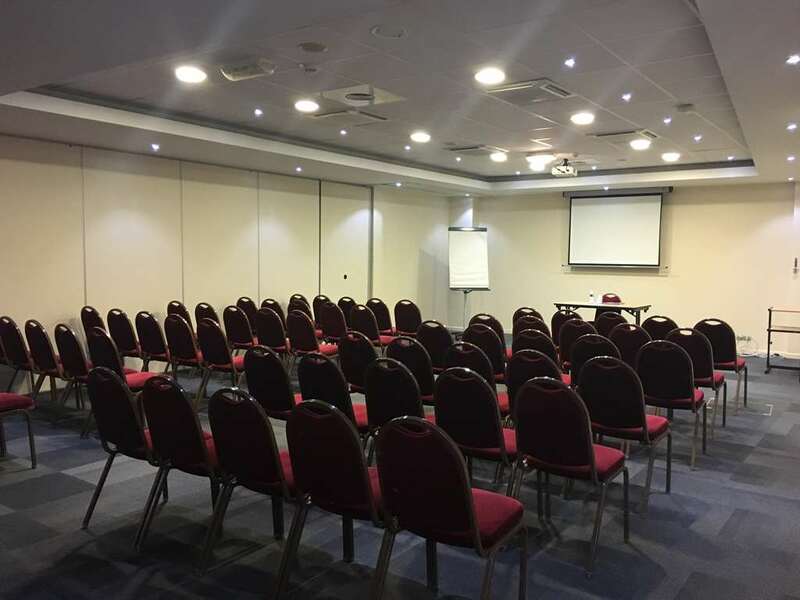 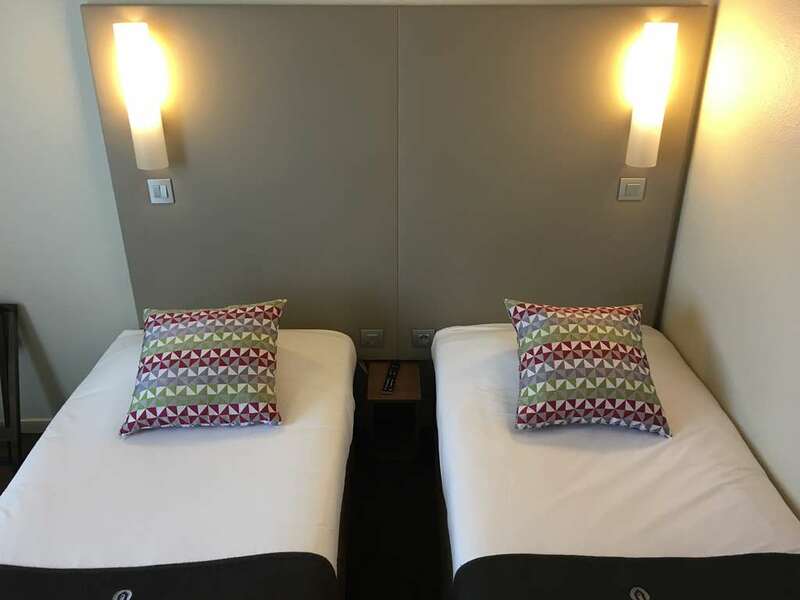 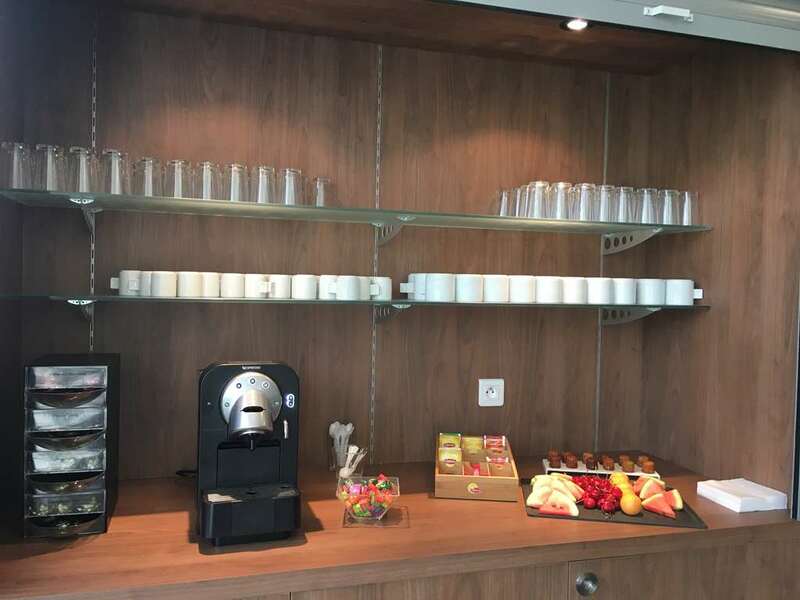 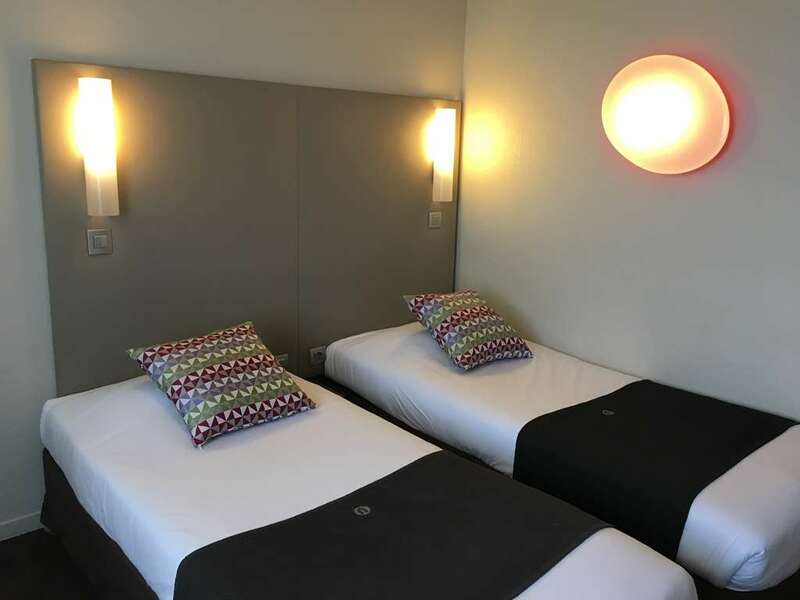 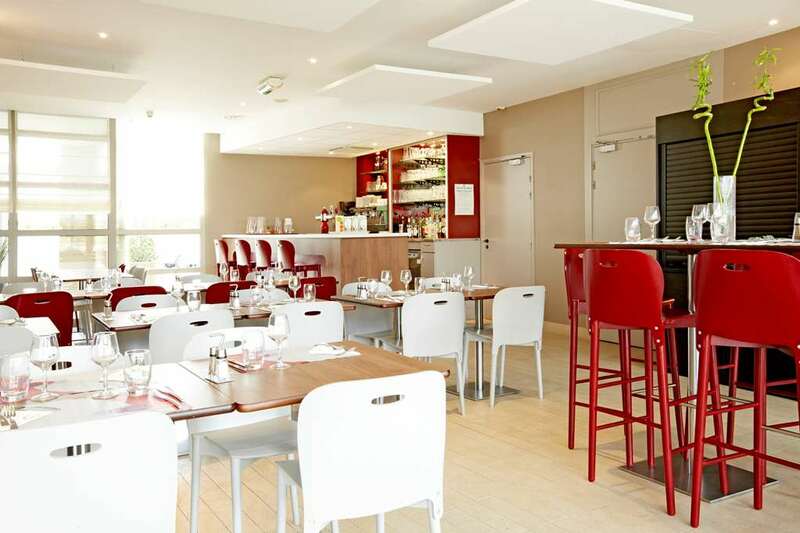 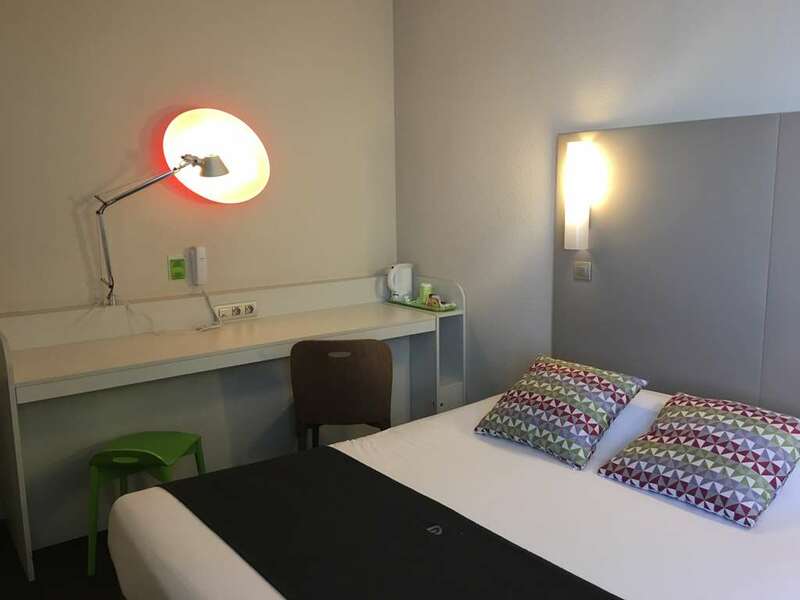 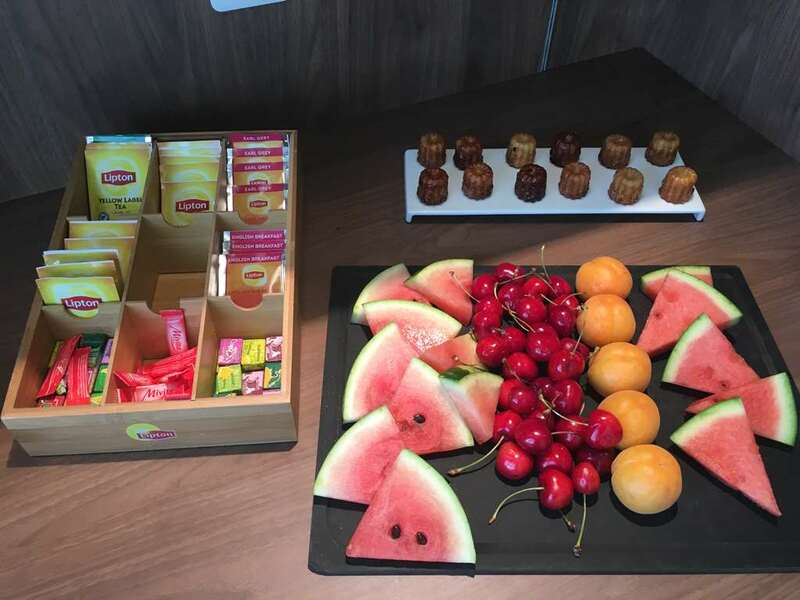 If you are looking for an affordable hotel in Marne la Vallée for an enjoyable stay, choose the Première Classe Marne la Vallée - Bussy Saint Georges Hotel. 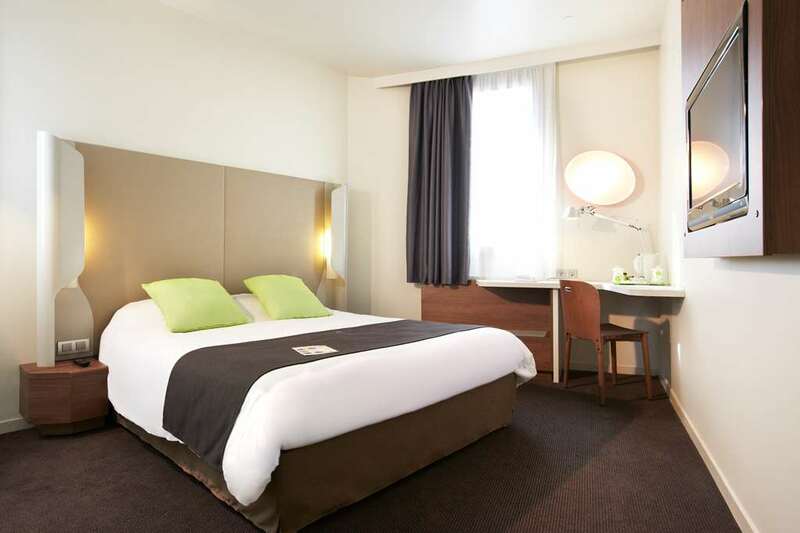 Book now and find all the discounts on our official website! 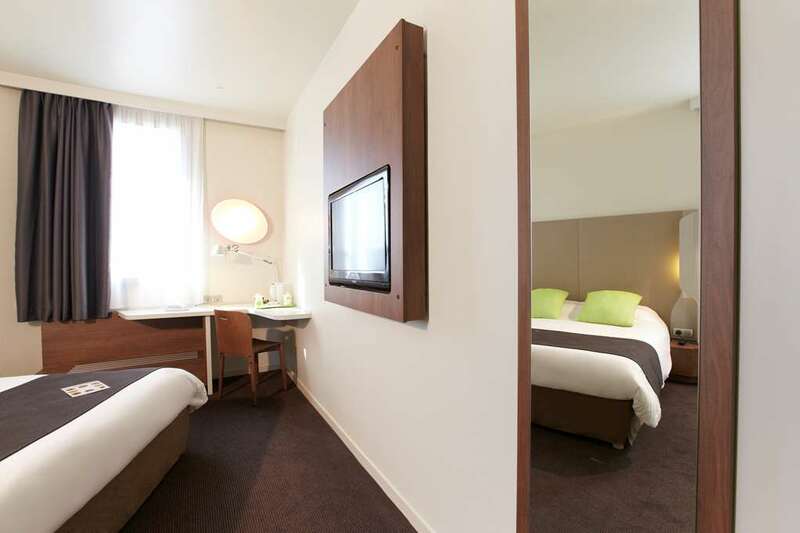 You can also book from your mobile with the HotelForYou app. 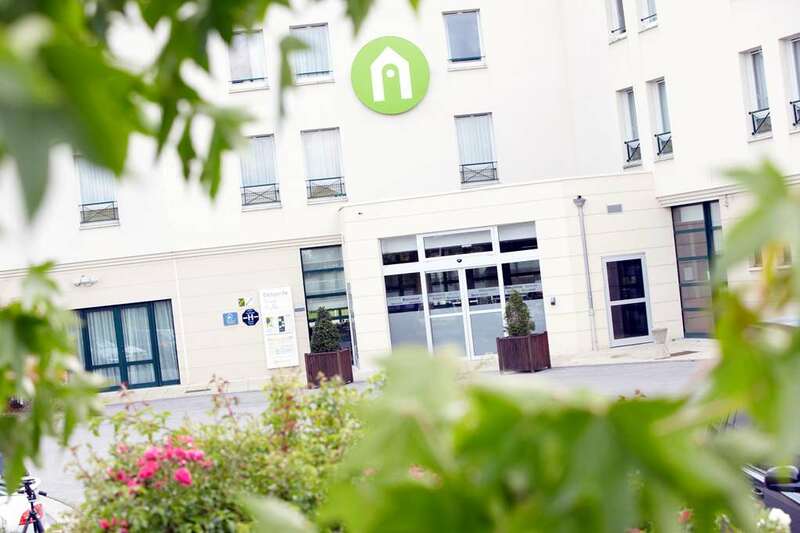 Discover all of our Première Classe Hotels in Marne la Vallée.